On breezy summer afternoon Homemakers, entrepreneur and experts from various fields gathered at Bangalore central residency road, for one reason i.e to voice out for the cause that they care for. Curtain Raiser for Ramp the Cause took place on Saturday. Ramp the Cause is a prestigious fashion fundraiser initiative ideated by Sanrakshan Pte Ltd. Singapore. It is executed in India by Bizwingz Production House. The mission is to call people from all kinds of different backgrounds to come and walk the ramp to represent the causes that they strongly feel for. The Main focus is on the causes concerning Child Safety and Gender Equality. Also, the initiative was strongly supported by Industry leaders Gayathri Suresh, Shalini Sankar, and Bala Gandhekar. The ideology behind Ramp the Cause is to use fashion as a powerful statement of change. We have been aware of the protest marches and rallies that happen to raise voices, however, Ramp the Cause takes a unique way of making people express the cause by using fashion as an art form. It celebrates the social change peacefully with beauty and grace. Fund raised through Ramp the Cause India, will be given to NGO that works towards the prevention of childhood sexual abuse and women empowerment in India which is Faith Foundation Bangalore. 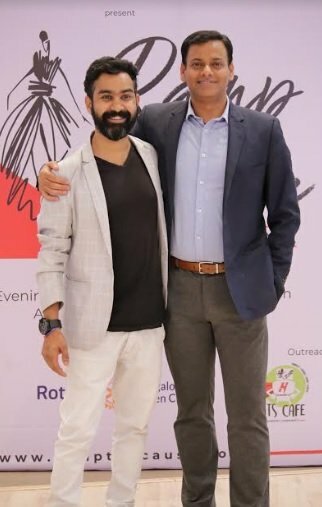 The event was graced by guests from various walks of life such as Anil Shetty, Parul Malik, Shivapriya D, Prithvi Banwasi ,Shreya Krishnan,, Minnku Buttar, Jyosthna Venkatesh, Vandana Upadhyay, Shubha Shriram, Major Aditi, Revathy Kumar, Chavi Sharma, Latha Murthy, Sudarshan Sampath, Nagasri, Vamasi Krishna, Dr. Vani Rao, Feroz Khan and many others. The gala was also attended by members and Trainers Barnali, Divya, Gaurav, who have worked towards safeguarding children from abuse in Bangalore by representing the teachings and core values of Sanrkashan in India. “Our Mission is to gather more people who can join hand with us and create awareness about the causes that we care for, hence we aim to do more such galas and spread the word and create awareness. The curtain raiser is just a glimpse of what we aim to do and the main event will see more. Our vision is to run the galas in various progressive cities of India,” said Madhu H S, CEO, Ramp the Cause. “Each registration will help us create safe space for three children,” he added. 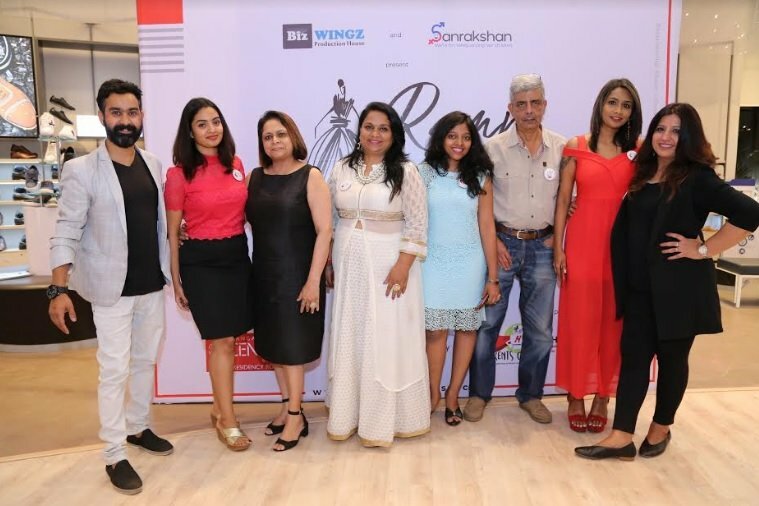 Ramp the Cause is a globally organised high-end fashion fundraiser initiative of Sanrakshan Pte Ltd. Singapore. The mission is to call people from all kinds of different backgrounds to come and walk the ramp to represent the causes that they strongly feel for. Through our 6 different cause-centric themes we raise voices.